Your restaurant is only as good as its staff. That’s true for any business, but it’s especially important in the service industry, where customers expect employees to make them feel welcome. 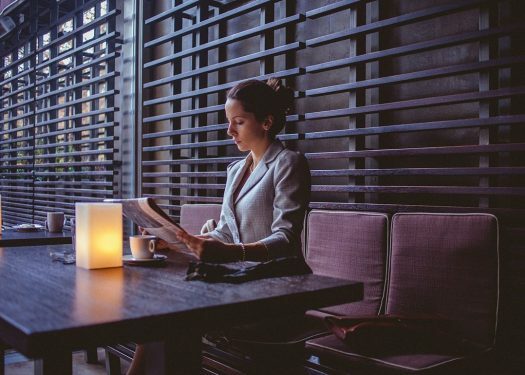 What’s more, research has shown that engaged restaurant employees are “more productive, profitable and engaging.” Staff morale isn’t just good for your restaurant’s atmosphere; it also has a measurable impact on your bottom line. Boosting staff loyalty is extremely important for restaurants. So, how can your business fight against the rising employee turnover rate in the foodservice industry? It’s time to take a closer look at some of the reasons for employee turnover, and how to fight against them. The number one reason any employee leaves a job – in the restaurant industry or elsewhere – is poor communication. This issue takes many different forms. Perhaps you didn’t clearly explain your expectations during the hiring process. Perhaps you need a new strategy for scheduling employees, so they have enough time in advance of each shift to plan around their other commitments. Or maybe your menu updates happen so quickly, it’s hard for servers to stay informed about the seasonal specials. Fortunately, this issue is easily resolved. Take the time to connect with your employees in a few different ways. Some people are best reached via text; others prefer email. For some employees, the only way to inform them of updates is by talking face to face. Test out these different forms of communication, and see which one gets the best response from your individual staff members. Then, you can make sure everyone receives important information in a way they can access easily. Don’t be redundant – there’s no need to send fifteen texts in a row announcing the same menu update – but make sure they get the message. 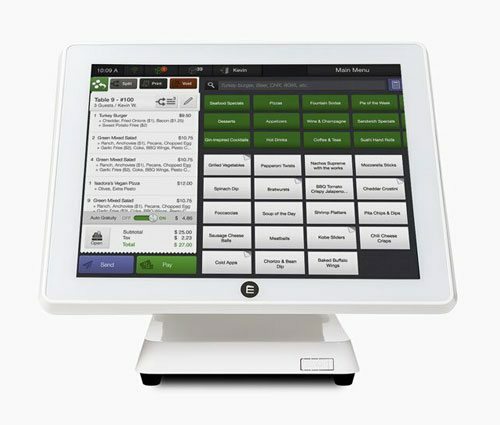 Many restaurant employees choose this industry because of its flexibility. Whether they’re parents, students, or working a second job, chances are they’re juggling several different commitments at once. It’s up to you to strike a balance between keeping your restaurant fully staffed on the one hand, while giving your employees the free time they need on the other. This issue is best resolved during the hiring process. As you build your staff, make sure you have the right mix of people to work every shift. If all of your employees are students at the same college, for example, you can expect to be short-staffed during finals week. If they’re all parents, you may have a tough time scheduling the holiday season. Hire a wider variety of people, with different scheduling needs, to make sure you can have someone on hand for every shift at your restaurant. Training a restaurant employee may seem straightforward – and if you’re hiring a seasoned veteran of the foodservice industry, it should be relatively easy. However, restaurant operators should know that employee training is an ongoing process. As your business grows, your expectations of your staff will change. Ongoing training is a great way to keep your employees involved in the growth of your business. Whether you’re teaching them about a menu update, a change to your dress code, or new food safety practices, it’s important to keep everyone on your staff informed. This strategy not only keeps your employees performing at peak levels; it also engages them in your restaurant’s success. Invite staff to learn about the inner workings of your business, and they’ll become more interested in what you do, and better equipped to work as brand ambassadors. 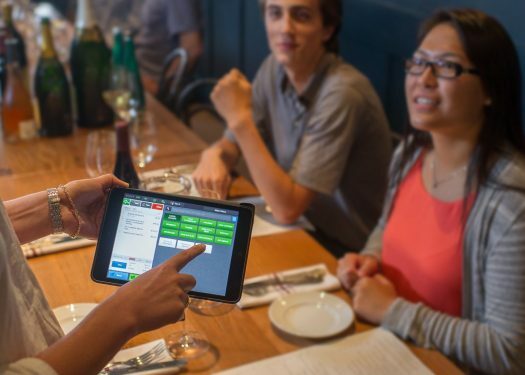 Once they care about the growth of your restaurant, they’ll be able to share that passion with guests, improving customer loyalty and overall profits. Restaurants tips are a hot debate. Some guests refuse to tip on principle. Some restaurateurs refuse to accept tips altogether. Sometimes tips are pooled and split equally among employees. And of course, servers in most American restaurants continue to rely on tips they receive directly from guests. Every one of these systems has its pros and cons. Which one is the best for your restaurant? When you’re considering which tipping policy to go with, it’s important to gauge a few factors. How much are you paying every staff member, in addition to tips? In order to maintain employee loyalty, calculate a living wage in your area, and see whether your staff rely on tips just to get by. The answer to this question should help determine how much you budget for employee salaries, and how you handle tips in your restaurant. Staff engagement might be the most important part of reducing turnover. Unfortunately, it’s also the hardest metric to track. Engagement means different things for different businesses. Perhaps you measure staff engagement by the overall revenue each server brings in. Or maybe it’s the number of guests each staff member signs up to your app. In some cases, it might even be the number of gift cards your cashiers sell. Whatever metric you choose to track, one thing is clear: employees who love their jobs are better equipped to make customers happy. Loyalty begets loyalty. A loyal employee will be inspired to tell customers about your restaurant, whether or not they’re at work. They’ll share details that encourage guests to come in. 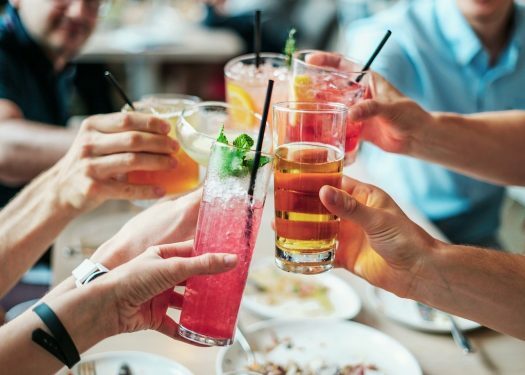 Whether they’re excited about a new menu item, a seating policy, or a special deal you’re running, that excitement is the best way to pique the interest of new customers. Give your employees every reason to love your restaurant, and they’re more likely to continue working with you for a long time. Guests will come back in again and again, knowing they can expect a warm welcome from staff members who know them personally. In the short term, you’ll save on hiring costs; in the long term, you’ll build a thriving community of people who support your business.